Inked and colored in Photoshop CS2. For this hub, I decided to take a break from the cartoon animals in order to tackle drawing something (or someone!) I think you'll find a bit more exciting: Scooby-Doo! There are many popular characters that need no introduction, and Scooby-Doo is one of them. 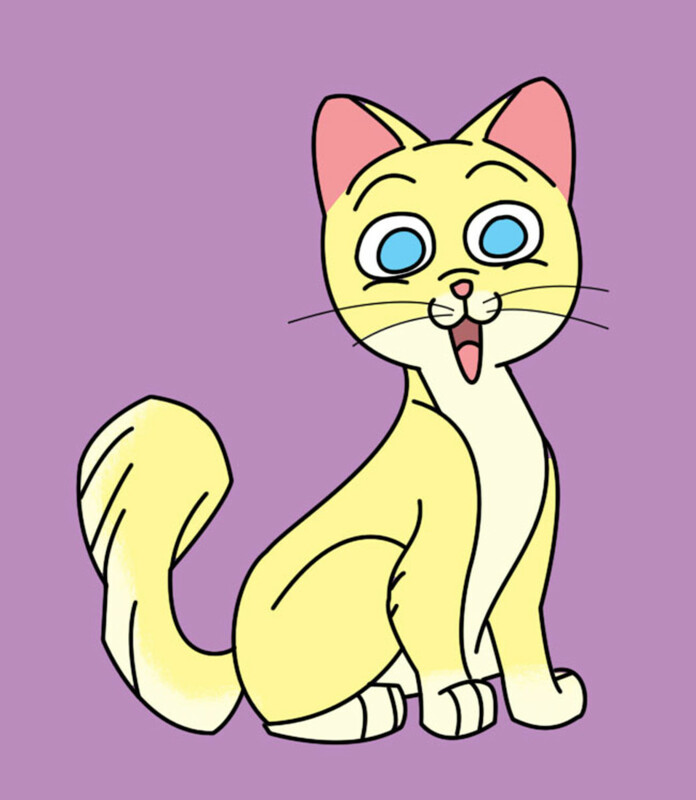 His long and successful career first began in cartoons, and then exploded into merchandise such as toys, games, snacks, and many other items too numerous to name. He even stars in two of his own live-action movies! Zoinks! 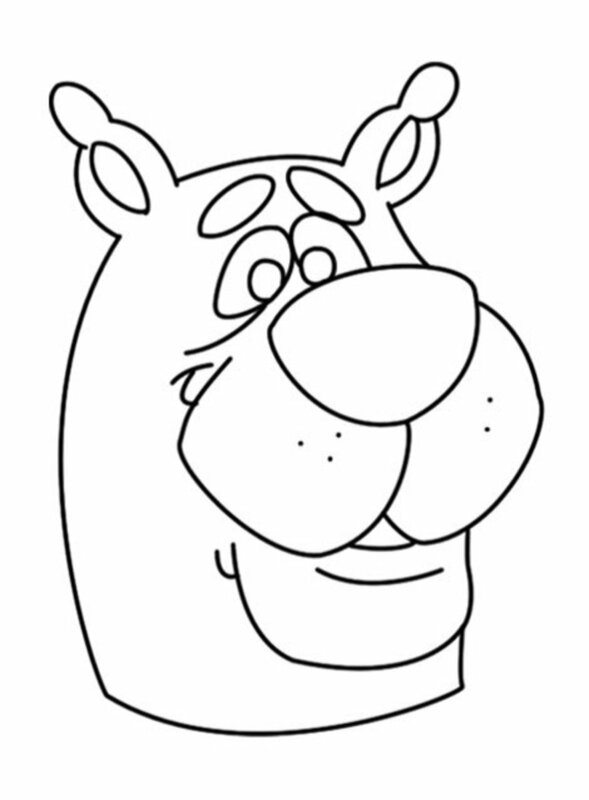 So, without further ado, I bring to you the how-to guide on drawing Scooby-Doo! 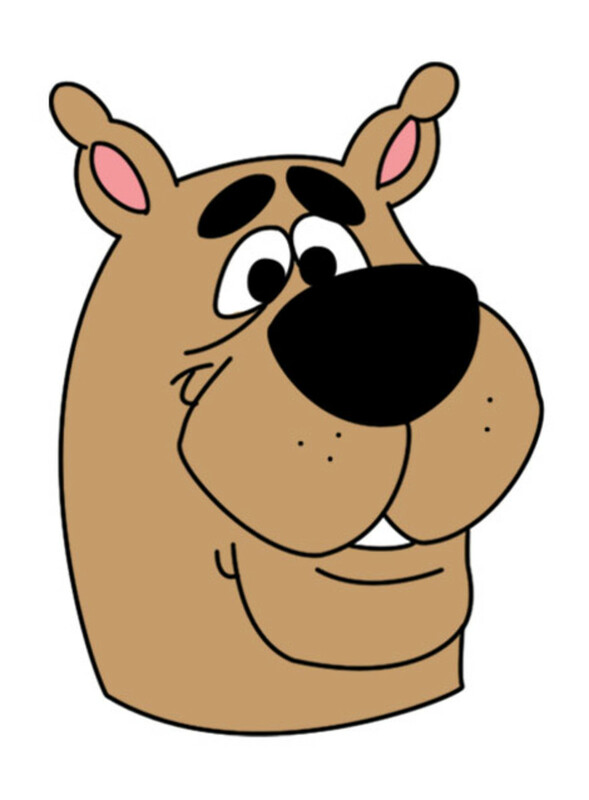 Note: Scooby-Doo is the sole property and copyright of Hanna-Barbera. 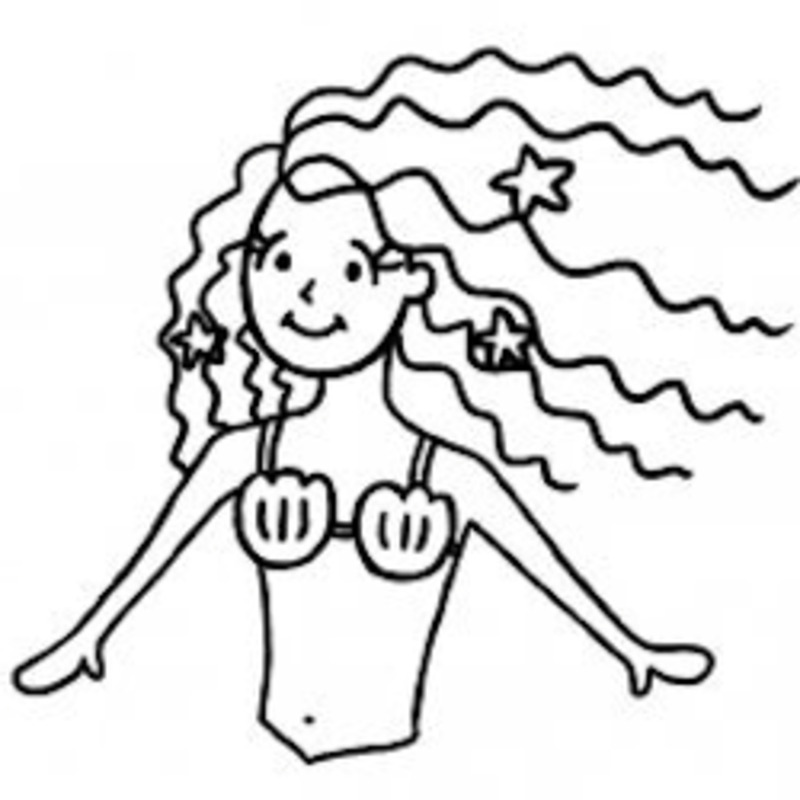 All artwork in this guide is the copyright of the author. We'll begin by drawing a cylinder-like shape. This will serve as Scooby's head and neck. The top of the cylinder is going to be rounded; the bottom will be drawn with a slight curve. Note the absence of the guidelines. Not every sketch requires the use of them. Next, we'll draw the area that makes up the muzzle. This area will also contain the nose. Now draw ... wait, where are the guidelines? Aha! 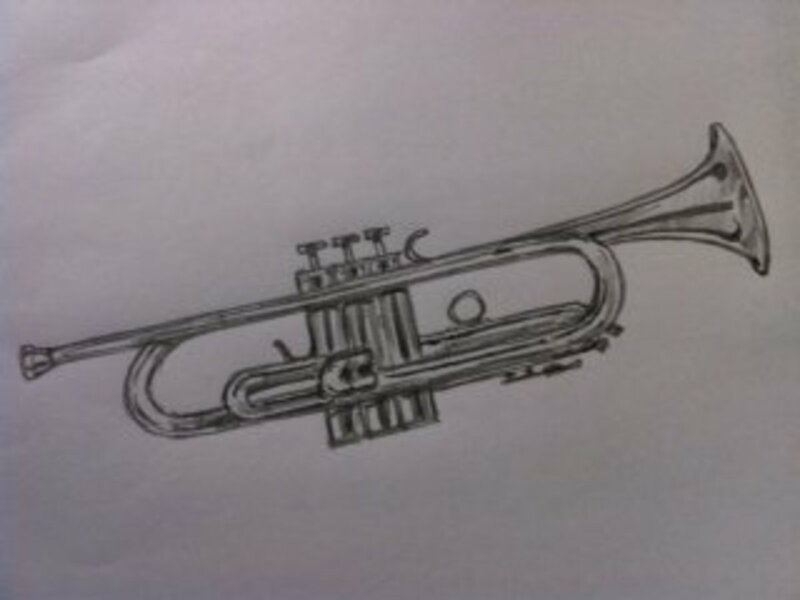 for this particular drawing, we won't need guidelines. The shapes themselves will act as guides. Now draw a circle inside the cylinder, starting about 1.5 inches or so from the left side of the cylinder. On the right side, have the circle extend about the same distance outside the cylinder. 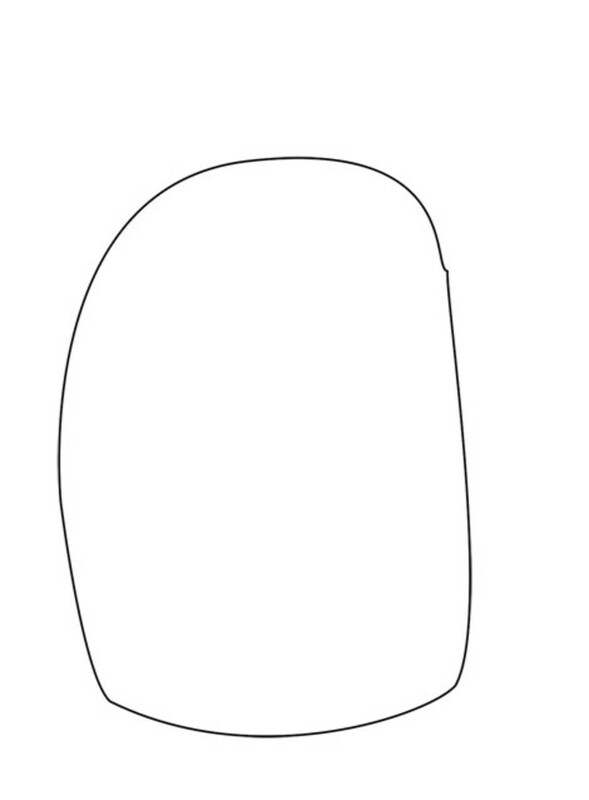 As seen in the picture, draw a rounded triangle inside the circle/muzzle. The top line of the nose should fall directly upon the top line of the muzzle. You're probably wondering why we didn't just take care of the cheeks in the second step. Well, the reason (it's a good one, I promise!) is because this step is much easier when you already have the nose drawn. 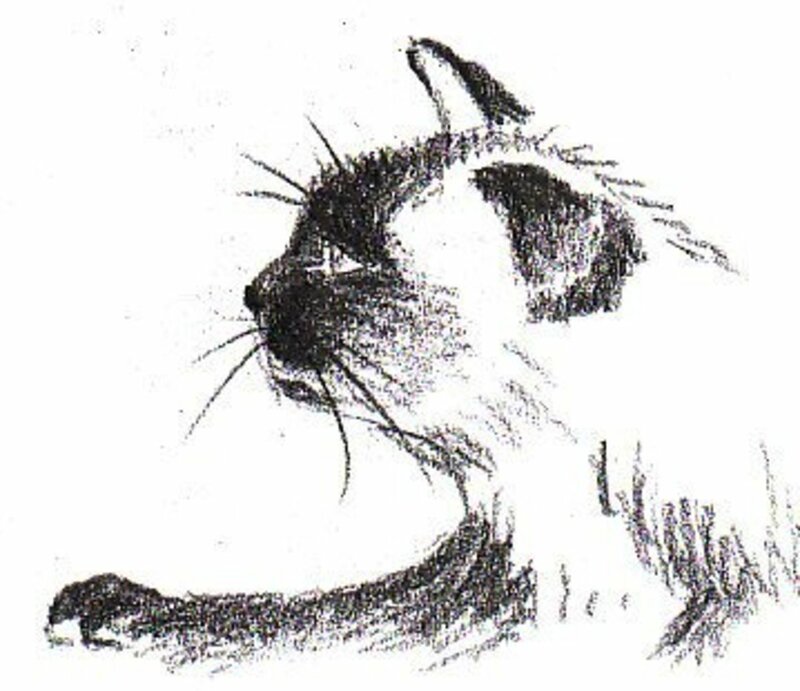 You see, the point on the bottom of the nose is going to act as the dividing line of the two cheeks (told you it was a good reason!). 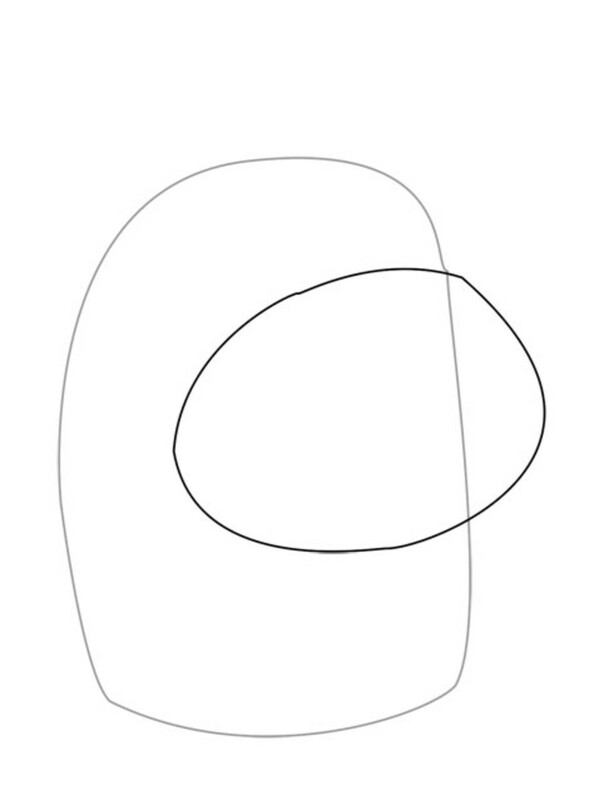 So, inside the circle (the muzzle), starting from the point on the bottom of the nose, draw two smaller circles as shown in the picture. Starting less than an inch inside the muzzle, draw a shape that is flat on top (portion inside the muzzle) and rounded on the bottom. Here's your chin. 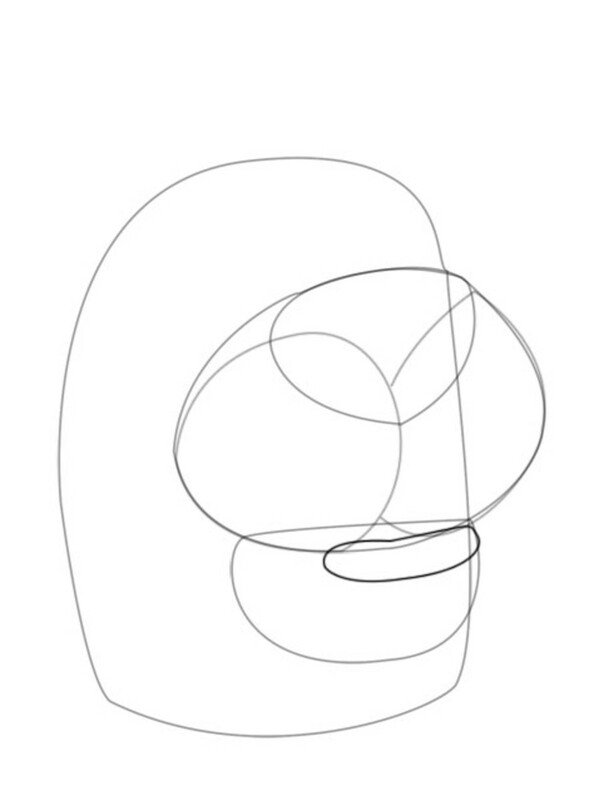 Just below the top line of the chin draw a small, thin oval for the lip. On top of the muzzle, draw the eyes. 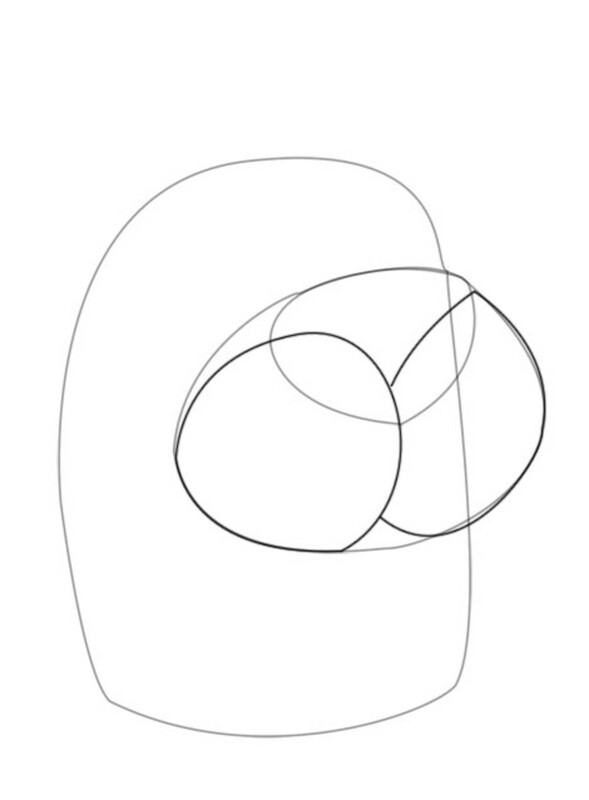 All you need are two small circles. Because Scooby's ears are cropped, they have a bit of a different shape to them. To get that shape, we're going to use two sets of circles. 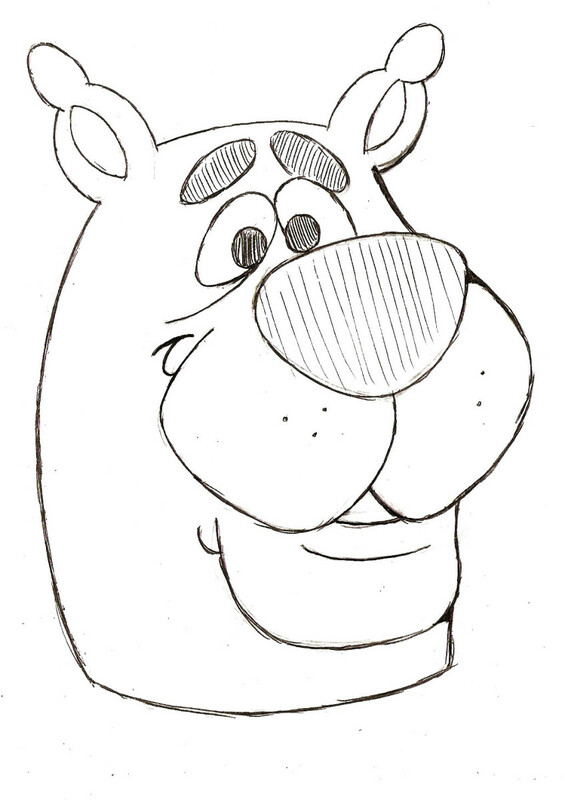 On each side of Scooby's head, draw one large circle for the base of the ear. 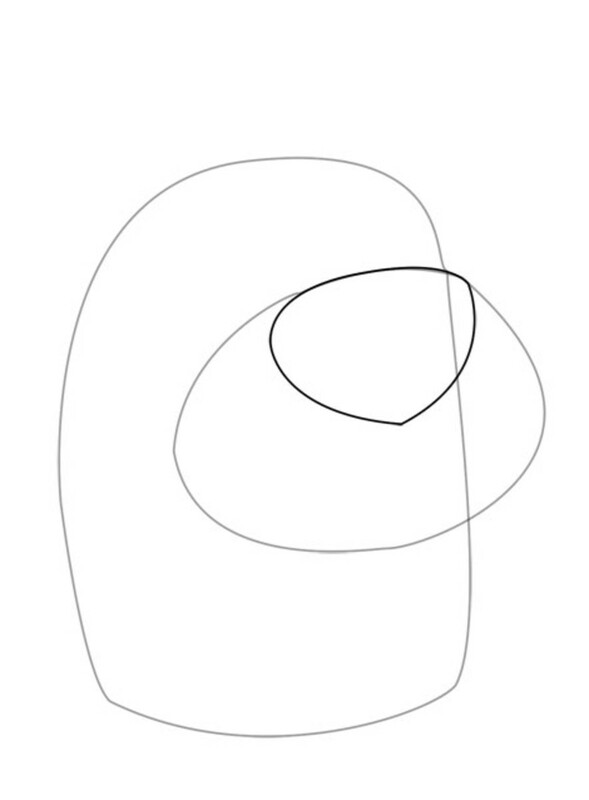 Draw smaller circles on top of the larger circles to form the tips of the ears. I decided to save the pupils and eyebrows for this step because these are the simplest of features to draw. In my opinion, it's easier to get the bigger details out of the way then tackle the smaller stuff. For the pupils, all you need to do is draw a small circle in each eye. You can have Scooby looking in whichever direction your please. However, in order to retain his signature goofy look, I chose to draw him cross-eyed. As for the eyebrows, simply draw an oval over each eye. 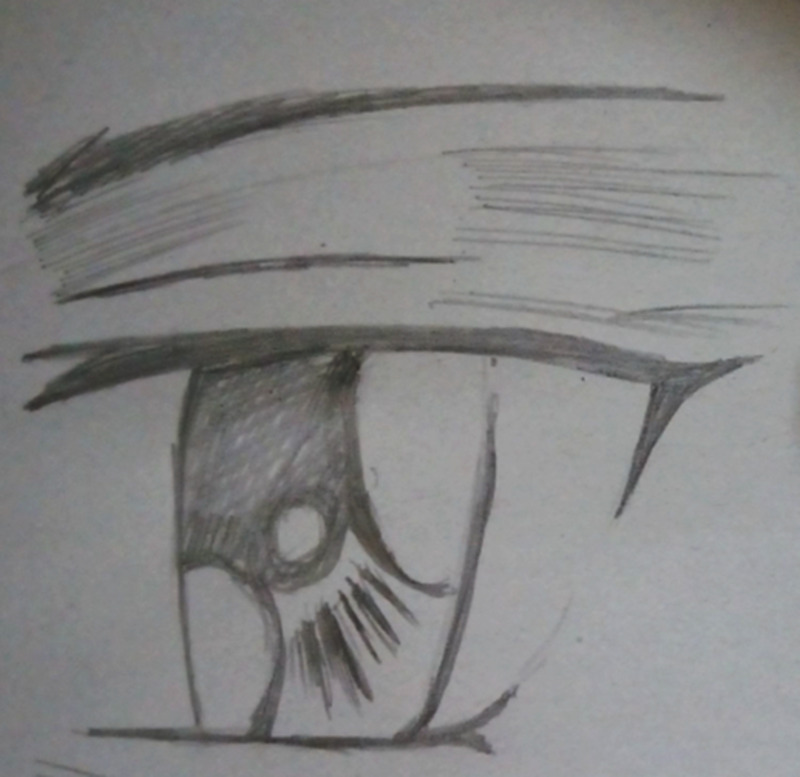 You can draw them a few inches above the eye or have them touching the tops of the eyes. It doesn't matter: it's all up to you! Now that that's done, it's time to pull all the pieces together! It's time to start making this thing look like Scooby-Doo! 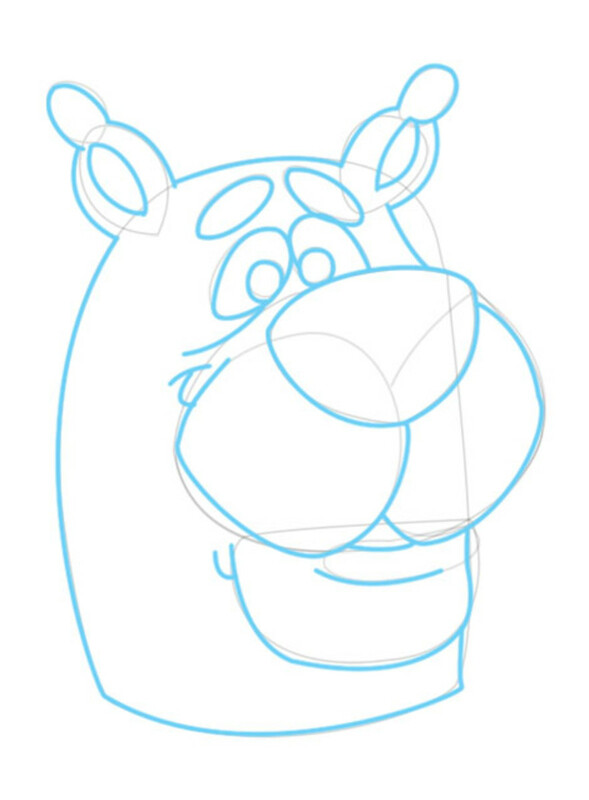 You will be going back over the shapes in your sketch, darkening some of your lines and adding in essentials details that will give Scooby form. I used blue inking to represent the lines you should go over with heavier penciling. 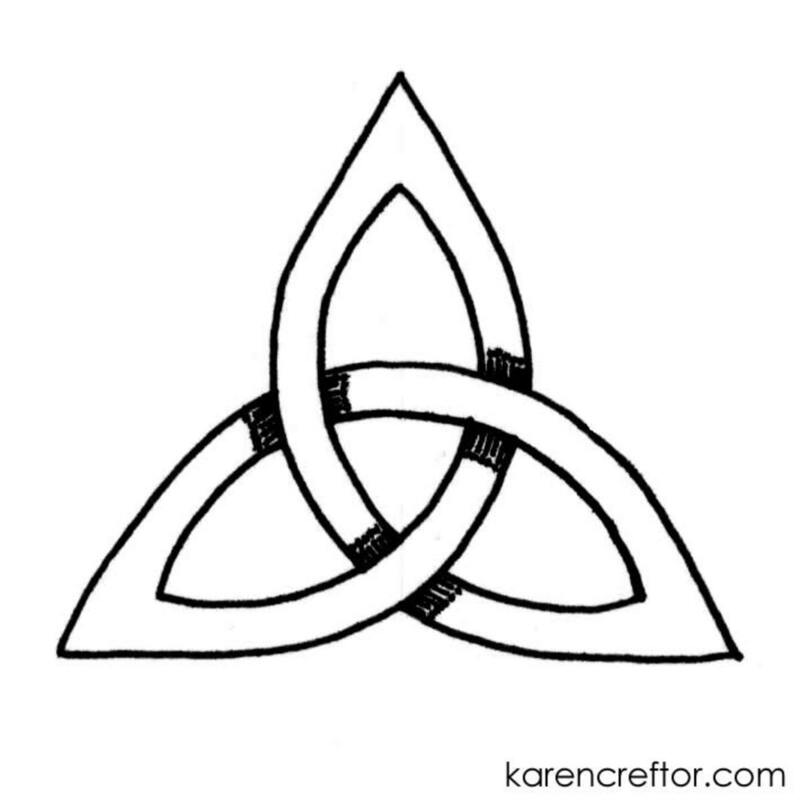 There are also a few other extra lines you need to draw. 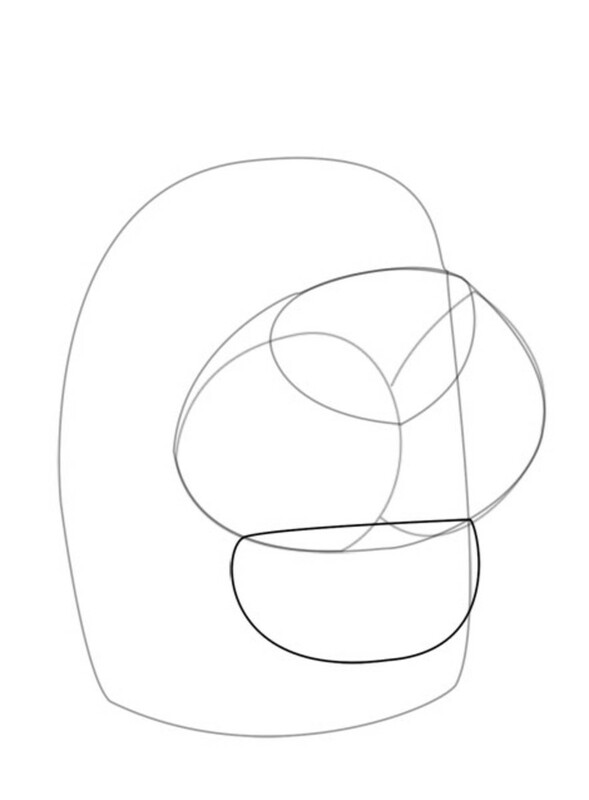 These would be the lines for the curves of the smile, the line that leads out from under the left eye, the ovals for the inside of the ears, and the small curved line on the chin. Just draw them according to what you see in the picture. Cleaned-up drawing. Don't forget the small dots on the cheeks! Now that's Scooby-Doo! Well, it will be after you clean up a few of your lines. So go ahead and erase all of the unnecessary ones. 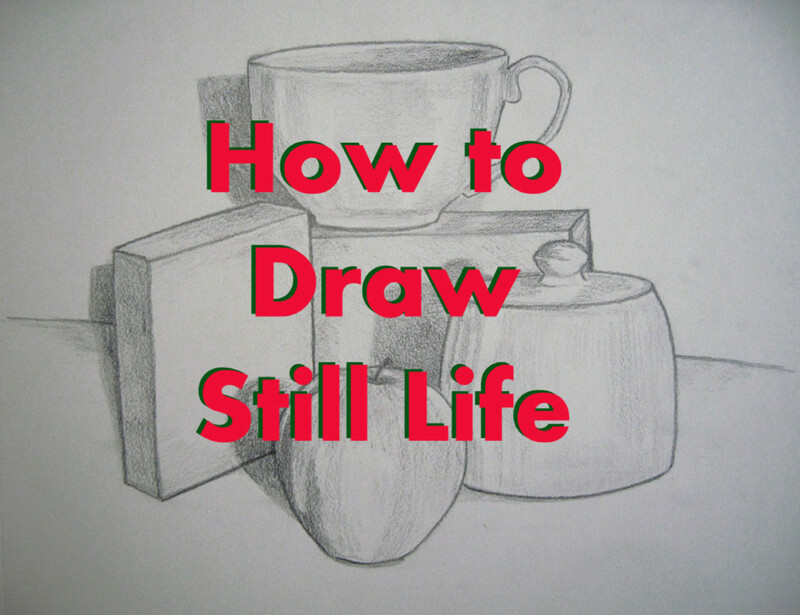 If you happen to erase some of your darkened pencil lines, don't worry. Just go back over them. There should still be a faint hint of them. 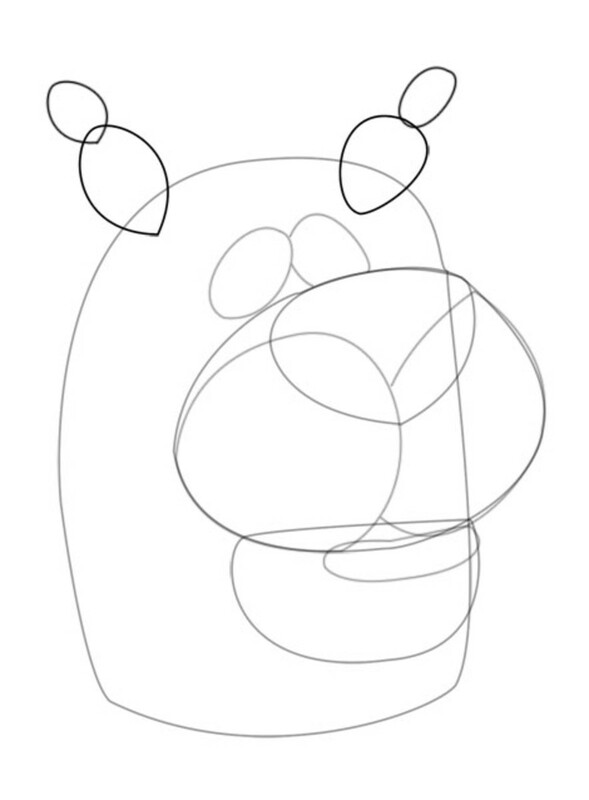 In this step, I also drew the small dots on Scooby's cheeks. I believe these dots represent where hair follicles might grow. I'm honestly not sure though. Anyway, draw these in AFTER cleaning up your sketch. If you draw them before cleaning up your sketch, you may end up accidentally erasing them due to their small size. Inked sketch. Done using 0.7 Uniball pen. Congratulations! 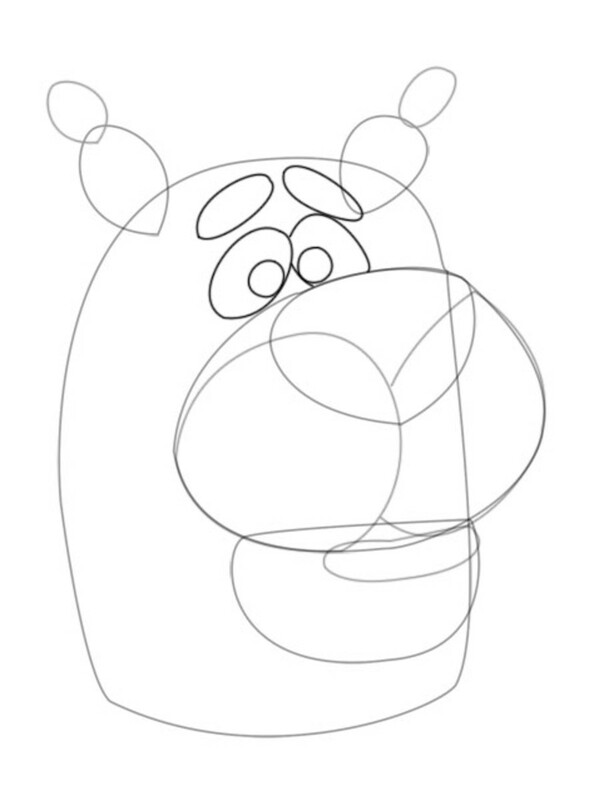 You've just finished drawing the head of Scooby-Doo! Now wasn't that fun? 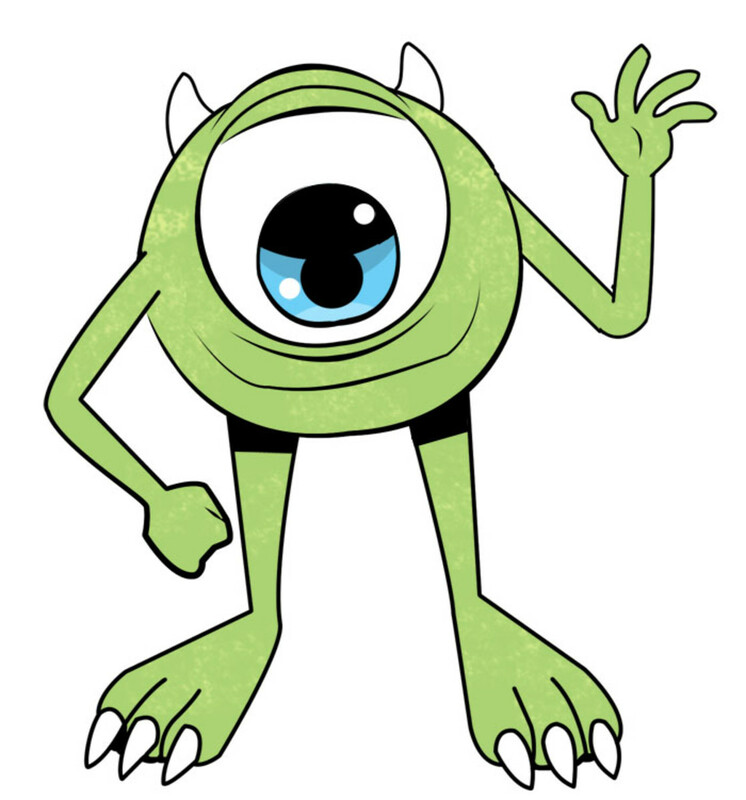 Be on the lookout for more of these guides on drawing popular cartoon characters in the near future. Until then, see ya'! Thank you for the kind welcome and the critique of my hub! It's nice to hear from an experienced writer! Krystal, welcome to HubPages! I think most of us have watched Scooby Doo at one time or another in our lives. You provided an interesting subject and did a great job with your step by step instructions on how we could all learn to draw Scooby! Thanks much. Thanks! I want to give potential users of this guide the highest quality artwork I possibly can.